When making your first animated marketing video, the big question arises: what should I focus on? Actually, the answer is “not yourself”! Your target audience is the key to the success of your video. Think about it this way: if you make an animated video with your audience in mind, they will feel involved and engage with it, which in turn implies more conversions: the ultimate objective of online videos. First things first: know your target audience! Asking your customers about themselves is a great start! With an online survey on your website, for instance, you can find out where they live, what their age is, get to know their income and even ask them about their likes, dislikes and preferences. Tip: Make your surveys short and easy to do. Ask the essentials and prioritize multiple choice answers. Otherwise, people tend to not follow through. If you have a website or are active in social media, you can look at your analytics to know certain attributes of your customers and those interested in your brand. What conclusions can you draw? Take into account that if you cross and compare your data from various sources, your results will be richer. If you own your business and have regular contact with your customers, you probably know your target audience already. You just need to think about it thoroughly. A good exercise to do this is to build your buyer persona profile, that is to say, your most representative customer if you had to sum it up in a single person. What would their age and gender be? Their occupation? Where would they live? You can also think about more subjective matters, such as hobbies, likes, dislikes, dreams, fears, expectations and so on. You know your product is great and it can solve your customer’s problems, but they don’t (yet!). If you start talking about you, you, you right away, they will get bored. Instead, think about how interesting your video would be if you addressed your customer’s concerns first. What are the pain points your product or service can tackle? In this way, you will win your viewers’ interest and can introduce them to your product after. Although there are surely many benefits on choosing your brand, keep in mind that users on the internet get distracted very easily. Actually, the attention span of the average person on the web is shorter than a goldfish’s! Calls to action (CTA’s) are useful because they guide your viewers to the next step in case they are interested in your brand. This is great for your business, but necessary for your audience as well! Making it easy for your viewers to follow through the customer’s journey simplifying their decisions and relieving them with the stress of having too many options to choose from. This is why you should always focus on including one CTA per video. It is better to make no video at all than to make a bad one. Choppy movements, static characters and plain scenarios and graphics usually account for a lousy video. A low quality animated video will not resonate with your audience, which will make them stop watching in the first few seconds. But the problem is not only that. As a piece of content marketing that speaks for your brand, your viewers will automatically associate its qualities to your brand. Because of this, a bad quality video will account for a cheap, untidy and even unreliable business. 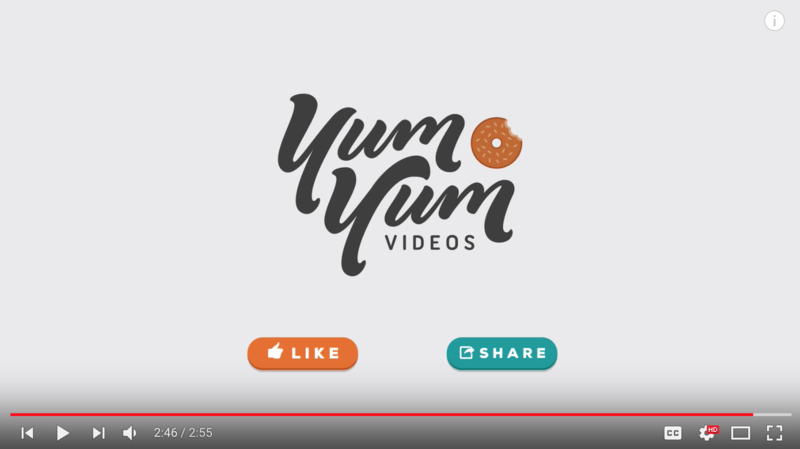 Another common problem: if your animated marketing video is not original because you made it out of template graphics or pre-recorded robot voices, it will not stand out enough to help your brand remembrance. This is extremely important if you consider that customers go through a series of steps before they actually make a purchase. Being able to recall your brand for them to make the final decision is crucial! Since being unique is so important, branding is key. The reality is only a custom-made animated video will let your content be 100% branded. The best way to do this is by applying your corporative traits to your video content, which does not mean you should print a huge logo all over it. There are subtler characteristics that will brand your video and not make it annoying. For instance, think about your color palette. You can paint your animated marketing video whichever hues represent your brand best. Are there going to be characters in your video? If so, you can make them look and talk like your buyer persona and the voiceover can be aligned to your overall brand tone. Always keep in mind Paul Watzlawic‘s words: it is impossible not to communicate, which in turn means that everything communicates! 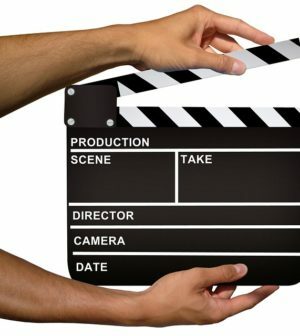 With online videos, a planned, branded message will account for successful marketing. Okay, so I have my video ready. What now? If you followed through every step, you now have a relevant, quality, branded video. Now it is time to show it to the world! Your target audience: Where does my audience spend most of its time online? Do they love YouTube or maybe they are more inclined to watching videos on Facebook? Which days and moments do they go online? Your CTA: Is it easy to follow through my CTA on all of these platforms? Your reach: Which planned, owned and paid media can I make use of? Is it convenient if I publish my video on all of them? Your budget: Will I be able to publish my video with a SEM (paid) strategy? If so, where can I do that? Thinking strategically rather than just publishing your video wherever you can will save you time and money. As you can see, there is a lot you can do to make your animated marketing video resonate with your audience while remaining truthful to your brand essence and your message. Making a video takes time and effort. If you are up to the challenge, make your best one and ensure your audience will enjoy your content and trust your business for their next purchase. It is up to you! Víctor Blasco is the founder and CEO of the explainer video company Yum Yum Videos. He is also an audiovisual designer and video marketing expert. Aside from running the business, he loves studying Chinese philosophy and is a real geek for science fiction films and comics! The force is strong with this one.